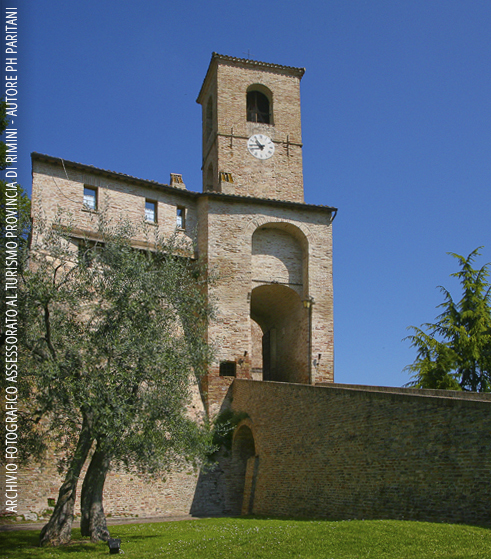 On a high hill is a fortified town, a stronghold of the House of Malatesta on the borders of the land of the Montefeltro rivals. The fortified walls and gates, a powerful fortress and the whole structure of the town bring us back to the past that every year is revived through a magnificent historical re-enactment. 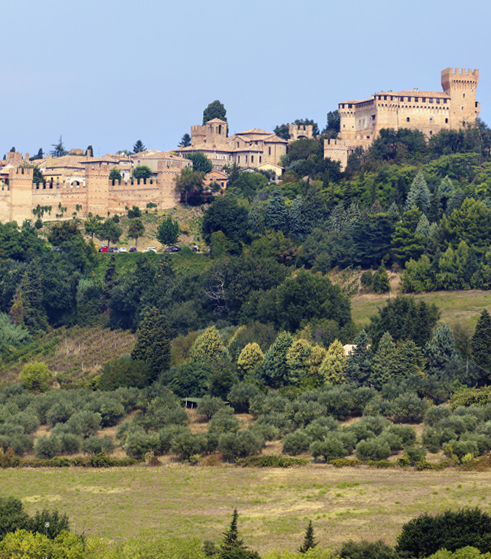 It’s one of the most intact villages of the Signoria and is part of the national circuit of the "most beautiful Italian villages". 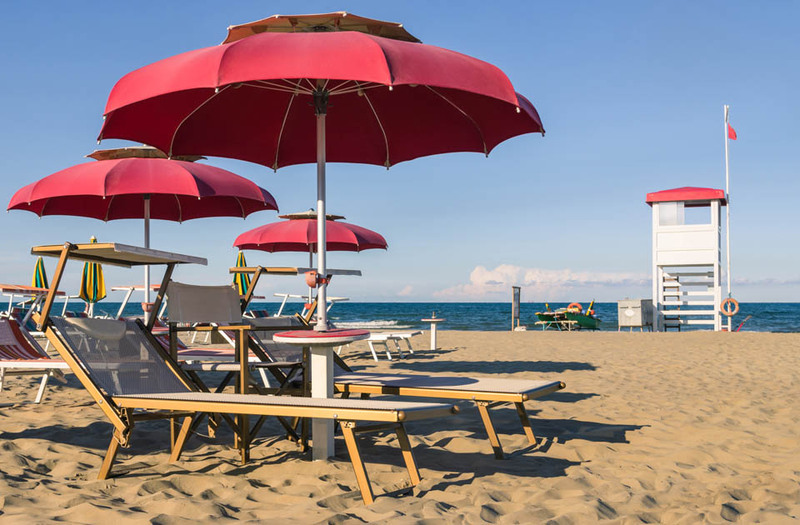 La Rocca (fortress) offers a stunning view as it is situated on a promontory that overlooks the whole coast on clear days. 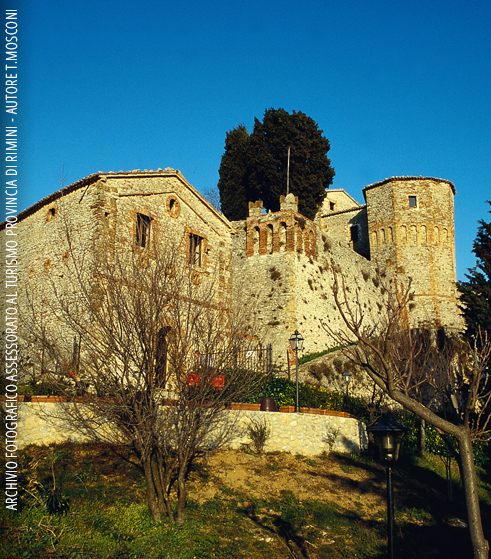 Besides the beauty of the Rocca, you can also experience the ancient paths, where you can walk, ride horseback or bicycle. These paths lead from the town Pedrosa to Gemmano and the Grotte di Onferno, going through the stream Ventena and luxuriant forests. This lovely and inviting village is still intact and is entirely protected by high single-entry walls, with a tower that overlooks a beautiful sixteenth-century gate. 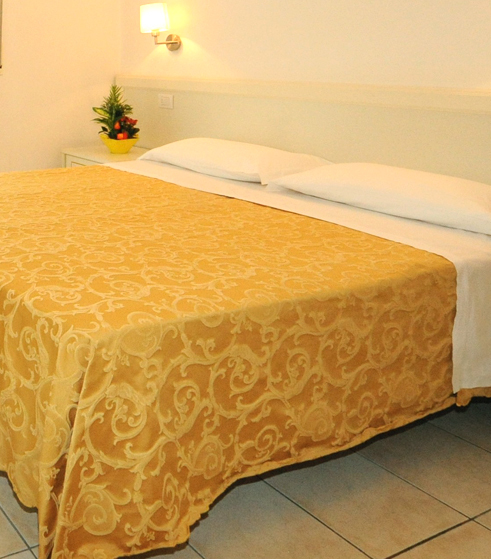 The village has been completely and carefully restored for the sake of hospitality, tourism and culture. 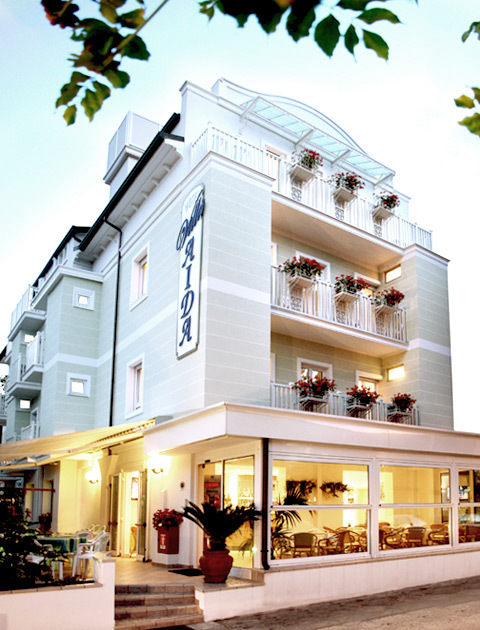 It’s a nineteenth-century elegant and austere village, that’s why it plays host to the “800 festival” in August. The surrounding landscape is sweet and marked by elongated shapes, while in the town centre you can find refined palaces and sacred buildings as well as the simplest houses of the village. 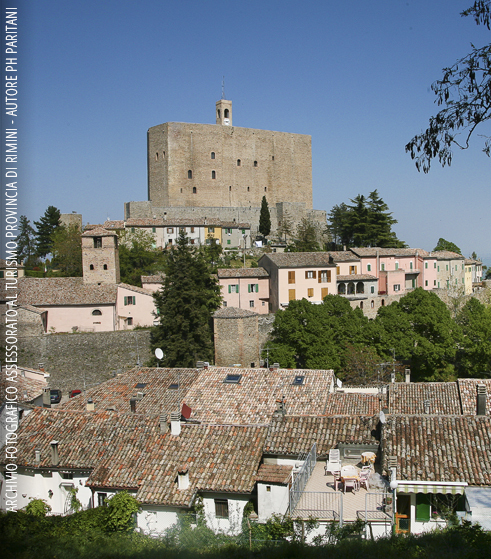 A Malatesta village where you can still admire the remains of the fortress and the town wall, which has been recently restored. 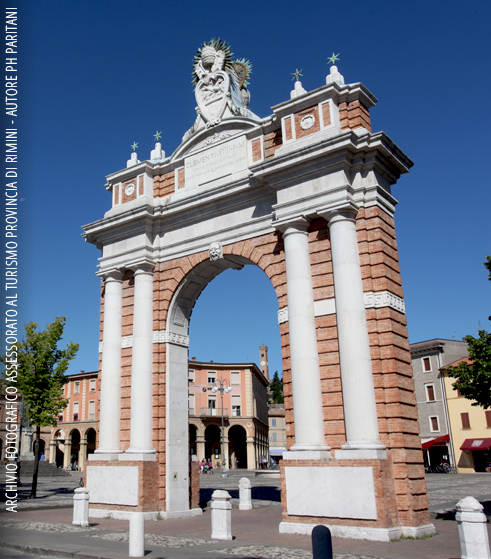 The territory offers a wide range of food and wine products, among which Sangiovese, one of the assets of Romagna. 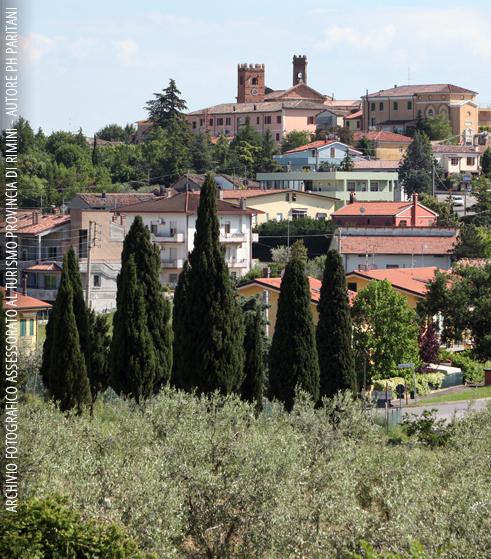 A town that is rich in factories and services and has a very fertile countryside crossed by the stream Ventena, one of the reasons why it was called "granary of the Malatesta". 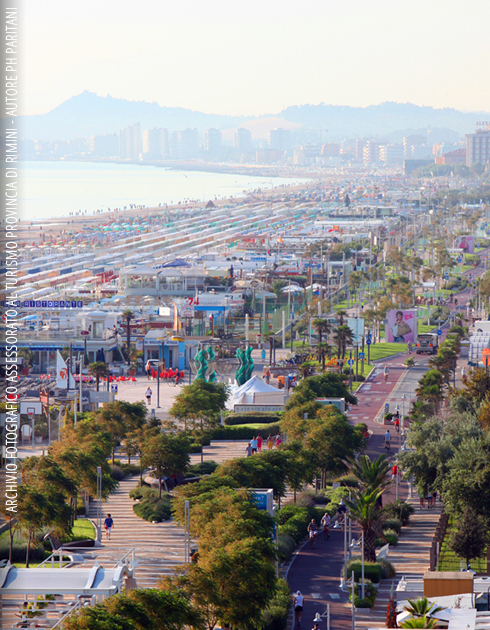 Its centre reveals the importance that the location had for the Signoria in Rimini, who developed its fortifications through the expansion of the town wall and the construction of the moat. 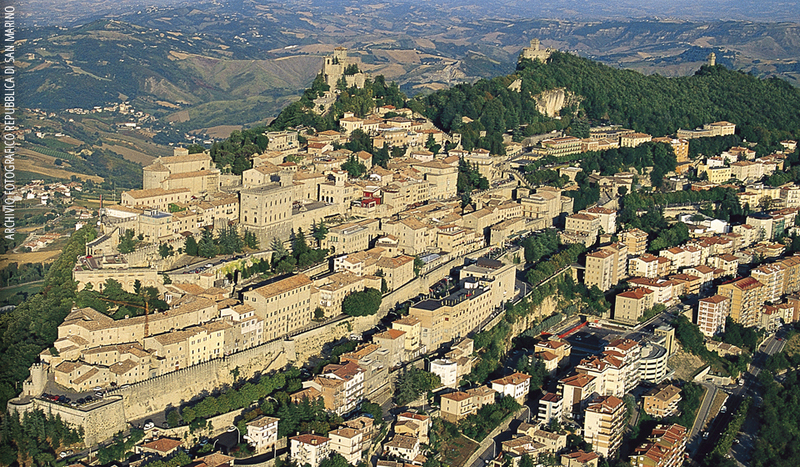 A wonderful city of art, mentioned by Dante in the Divine Comedy, and the centrepiece of the historical Montefeltro region. The extraordinary shape of this place, an imposing rocky mass with sheer walls, has determined, ever since the prehistoric period, its dual military and religious importance, as shown by artefacts of great architectural and artistic value. 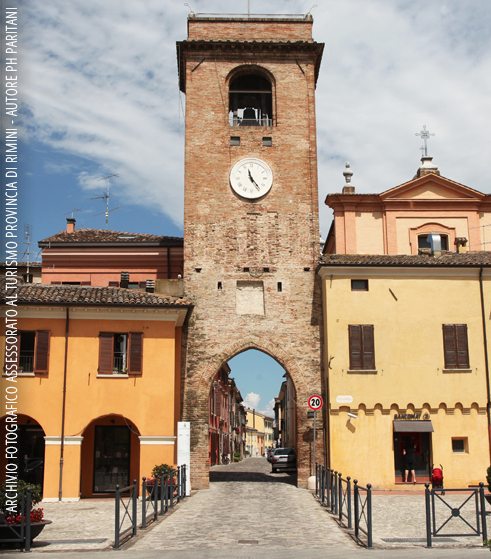 Santarcangelo is a town that has maintained a strong link with its past and traditions. The old town is a maze of streets and stairways, rich in houses and ancient buildings, osterias and restaurants. It also has an underground and mysterious heritage, where cavities, wells, tunnels and galleries build another town beneath the visible one, which is still unknown to many people. 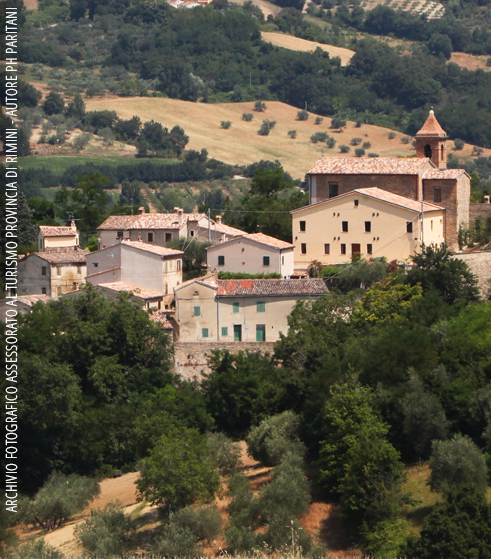 It’s a hamlet of the municipality of Torriana. According to the legend, the castle is inhabited by a ghost named Azzurrina. It has remained intact so as to give us history and mystery. All around there is an interesting and rich natural environment. 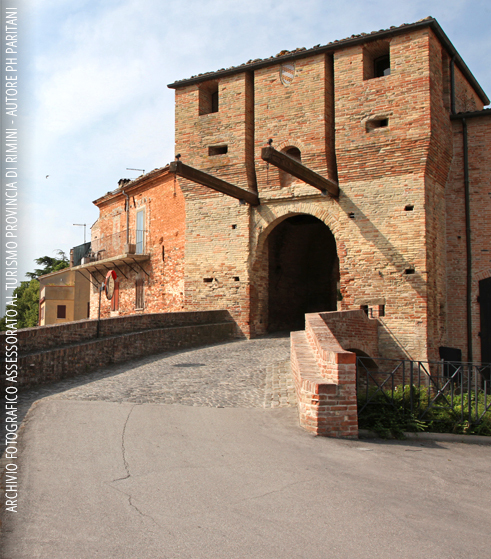 The town of Gradara, located in the province of Pesaro Urbino in the Marche region, is fascinating even from afar, thanks to its green countryside full of olive trees and vines, its town wall and its castle, which remained intact over time. 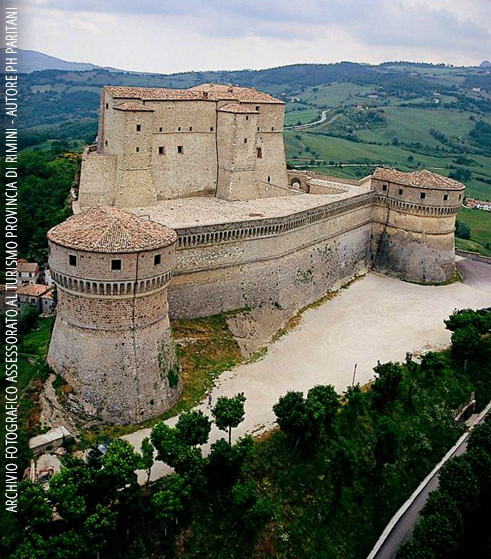 The Rocca (fortress) and its fortified village represent one of the best preserved medieval structures in Italy. The Republic of San Marino was founded in 301 A.D. and is the oldest Republic in Europe. 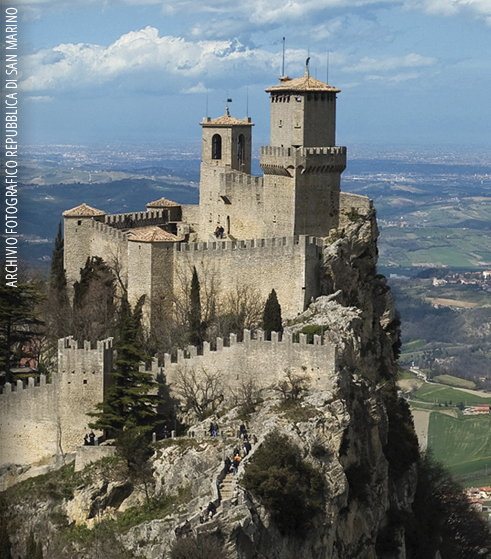 The historic centre of the Republic of San Marino is a monument in each of its parts. The panorama from the Rocche (fortresses) is breath-taking: a terrace with a wonderful view of the Riviera of Romagna on the one side and the ancient Republic on the other one. Along the walk through the streets, squares, churches as well as the numerous shops of San Marino, shopping becomes a pleasure.